Smartphones are arguably the most addictive devices that have ever been created. 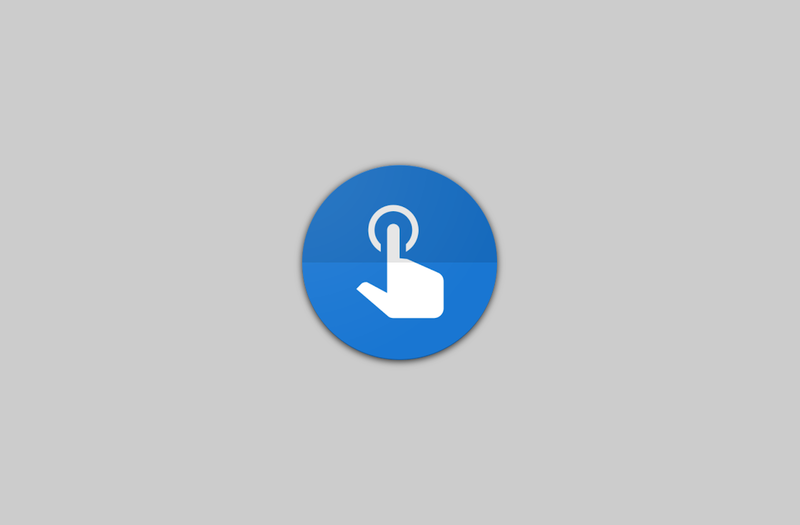 It’s not so so much the hardware that makes these devices hard to put down. What really drives phone usage is the enormous number of apps. 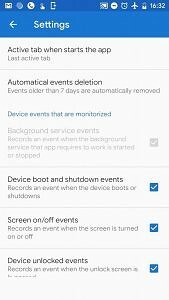 Many of us easily have over 100 apps installed on our phones. The constant checking of Twitter, YouTube, emails, Facebook, etc, can add up to a lot of screen time. 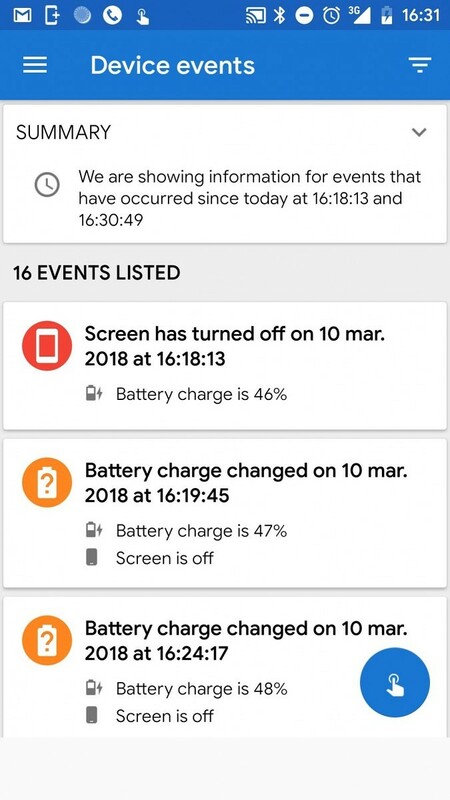 That’s where Phone Usage Monitor comes in. 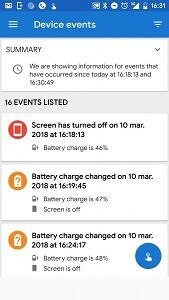 Phone Usage Monitor was created by XDA member bartito. The app keeps track of how much the device is being used and which apps are used the most. 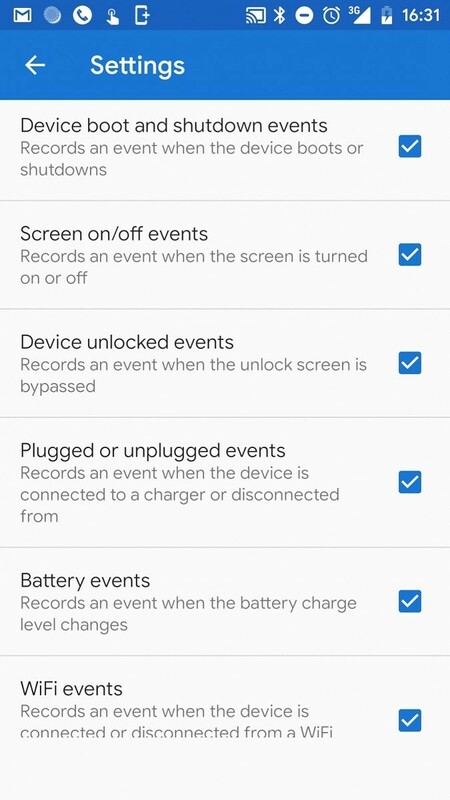 Users can decide which device “events” they want to be recorded. 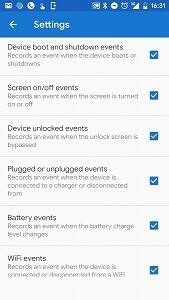 For example, screen on/off, device unlocked, battery level changes, WiFi connections, and more. 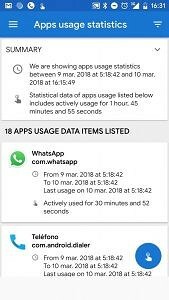 If you feel that your smartphone usage is too high, this app will help you see what is eating up time. You may find some habits that need to be fixed. 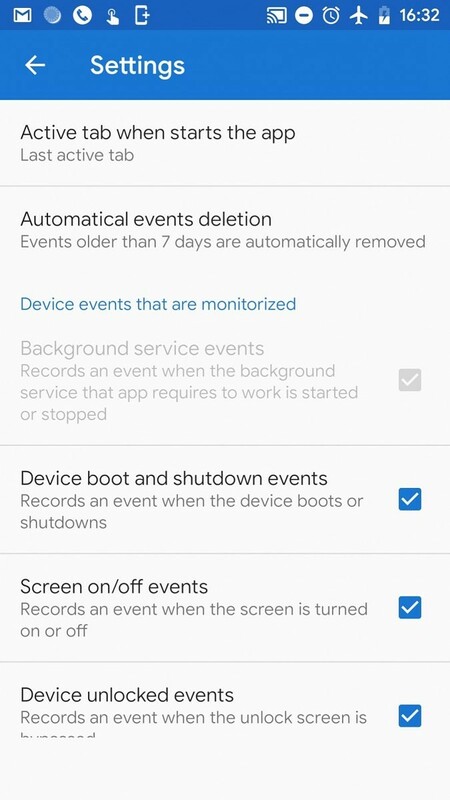 Phone Usage Monitor is available in the Play Store in the beta stage. If you decide to try it out, the developer is looking for issues and feature suggestions in the thread below.